This would be a good time to rework his kit if in fact there is a chance the devs start working towards Clone Wars toons. Let’s make it happen! BH reworks and add some new ones! Some bounty hunter ships would be very much appreciated as well since that's kind of their bread and butter. Was kinda disappointed that Cad and Zam were left out from the BH rework @AndySCovell Maybe whenever (or if) they put Jango in the game they'll do something for them too. I speculate that there will be some Clone Wars BH content this month. We’ll see what happens. Cool will check it out. That would be a sick rework for Cad. I would recommend losing the Jedi Hunter and call it something different with more benefit to everyone outside of Jedi. Maybe add something that attacks against Jedi ignore protection if he has a buff in place or something like that. Ya see? This guy @AndySCovell gets it. 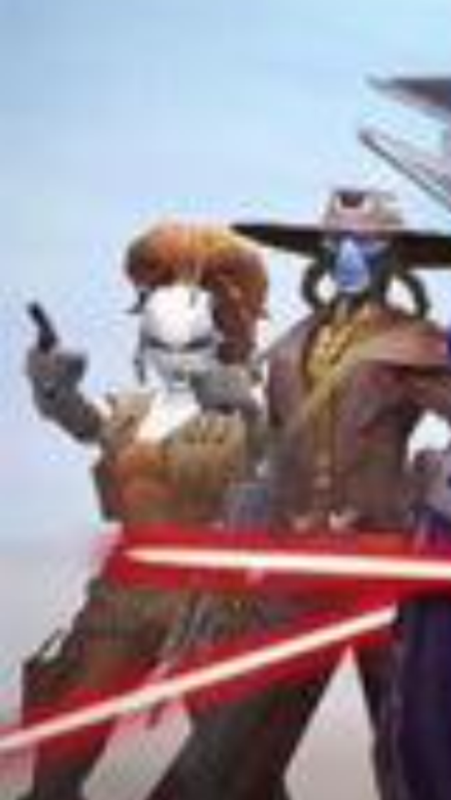 lol Unleash the Cad Bane pandemonium! And heck... give some love to Zam while you're at it too. I'd love to see her get a rework as well. That'd be pretty awesome! Sing might be part of this as well. Clone Wars BH baby! I hope she does. That'd be pretty cool. 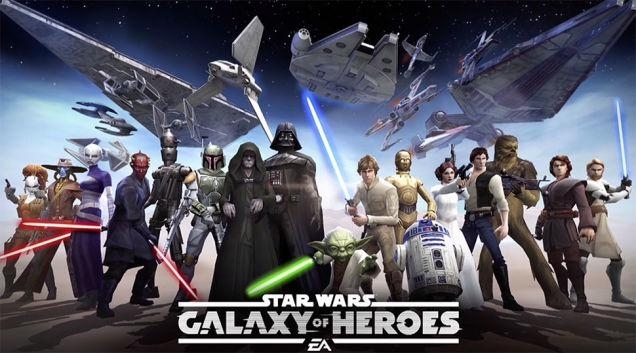 Sing, Embo, and 4-Lom along with Jango as Legendary! That would be awesome but if we get 4-LOM we need Zuckuss too. Yes. That's the spirit! Bounty Hunters all around! Woo! For sure there are more new BH coming. The Event for Embo is named "Clone Wars: Hunters I: Embo"
So I guess there will be "Clone Wars: Hunters II: Aurra" probably aswell as "Clone Wars: Hunters III: Rako". Since Rako Hardeen is also a nice BH of that time. 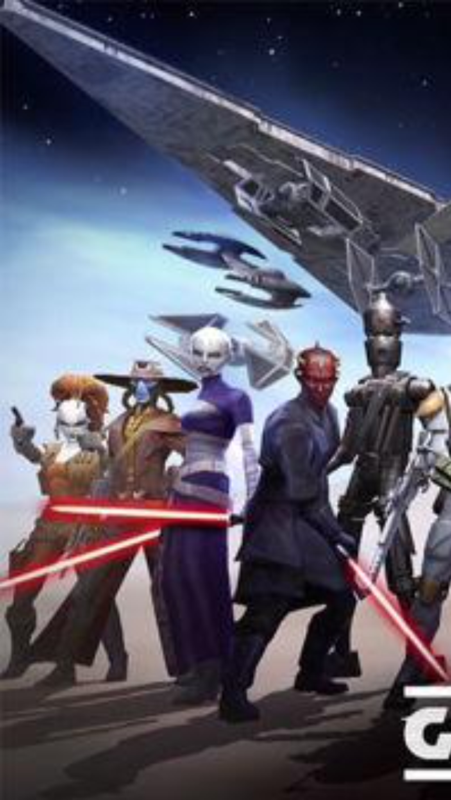 Then we would have Aurra, Embo, Cad Bane, Zam Wessell and Rako Hardeen to get Jango Fett maybe? Don’t forget 4 Lom, Zuckuss, Jango Fett, and even Hondo in a sense. Some could argue he is more Scoundrel than BH but he does enough for me to consider him as one. *fist bump* I am looking forward to Sing!! !